Bobby Norman, CFP®, AIF® joined the Fi Plan Partners’ Portfolio Strategies Team to work with Greg Powell, CIMA, and Trey Booth CFA®, AIF®. Bobby came to Fi Plan Partners after working in Atlanta, GA for a large wealth management firm. 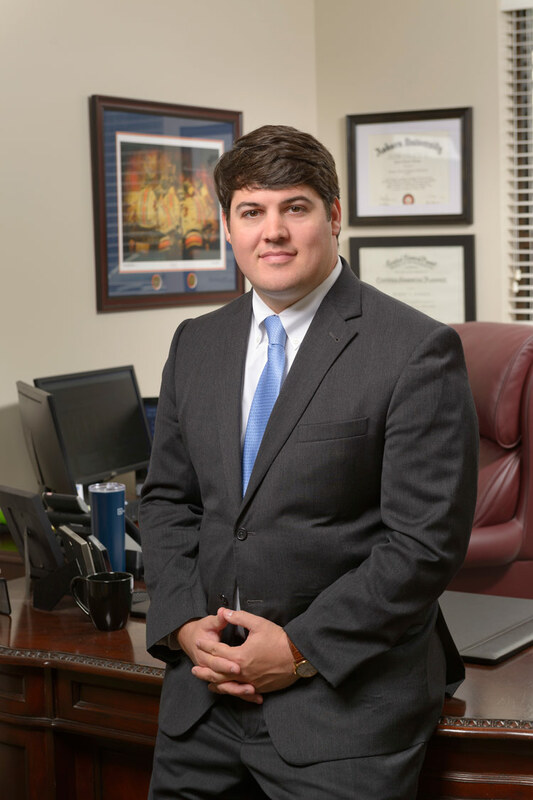 Throughout his career, Bobby has taken great satisfaction in helping his clients meet their financial goals. With his extensive background in banking, wealth management, and financial planning, he brings a unique touch to the Fi Plan team and clients. Bobby received his undergraduate degree in Finance from Auburn University. He has earned the Certified Financial Planner designation (CFP®), representing the value of professional, competent, and ethical financial planning services. The AIF® (Accredited Investment Fiduciary®) designation is globally recognized and attests to the charterholder’s success in a rigorous and comprehensive study program in the field of investment management and research analysis. The AIF® represents a thorough knowledge of and ability to apply the fiduciary practices. While at Auburn University, Bobby served as President of a student organization and was very active in several other university programs. He is active in the community serving on the Smile-A-Mile junior board and is on the Ambassador Committee for the Homewood Chamber of Commerce. Outside of the office, Bobby is an avid outdoorsman. He enjoys fishing, hunting, playing tennis, and trying his best to break 100 on the golf course. Bobby also enjoys music, cooking, and watching SEC Football. He resides in Homewood with his wife, Casey, and son, Bo. Bobby and his family attend Trinity United Methodist Church.